With E3 just around the corner, the rumor mill on the technology front is in sixth gear, with much speculation (often conflicting), trying to surmise just what we – as consumers and lovers of all things gadgety – can expect to be revealed once the event commences. Microsoft – with Windows 8 on the home straight – is at the forefront of the chin-wagging, and in the most recent apparent revelation, the Redmond company could have a big surprise up its sleeve for next week. The Xbox – a relatively late starter in the console game when compared with the two decades-old PlayStation of Sony’s, is the most popular console at present, and with the Kinect peripheral the fastest-selling gadget of all time, it’s not too surprising that Steve Ballmer’s company pitches its gaming infrastructure as an integral part of business moving forward. Windows 8 will be heavily intertwined with the Xbox – that we know for certain – but what we were not aware of was the futuristic Smart Glass technology which, says Examiner, Microsoft could show off at next week’s E3. 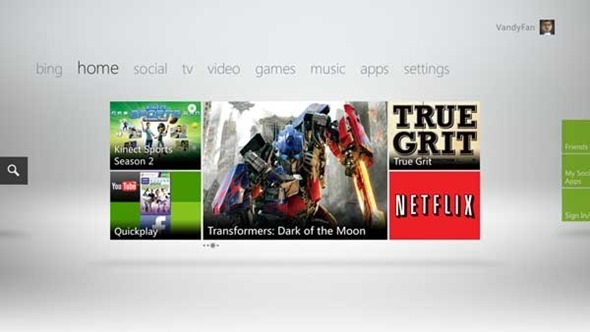 Smart Glass, simply put, is described as a "companion application" which, much like Apple’s AirPlay, will allow Xbox 360 users to stream media on smartphones and tablets right to their consoles. 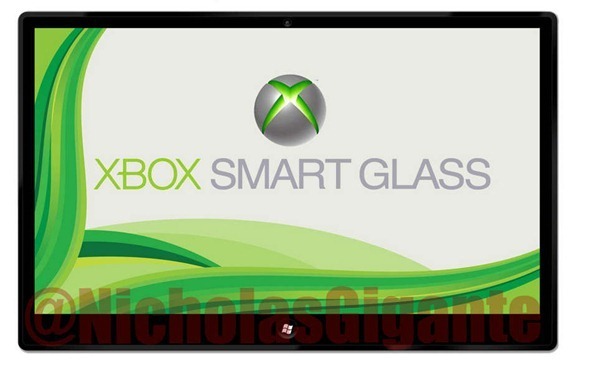 Goodbye Apple TV, hello Smart Glass? Microsoft has made no secret of its desire to corner the entertainment market with the Xbox as well as just the gaming fans, and with all the other big tech companies doing likewise, the software maker will be looking to use its market-leading console as the proverbial trump card. The Smart Glass app/tablet would be rather significant, one would have thought, and thus, a feature exclusive to those running the fledgling Windows Phone ecosystem, right? Well actually, in a turn up for the books, the app is reported to be available for tablets and smartphones running Windows, Windows Phone, Android and iOS. Multi-platform streaming will certainly hurt Apple’s progress, and in the process, see the Xbox continue its gradual transformation into the all-round, living room necessity. If the Smart Glass tablet is revealed at E3, it will certainly be interesting to see how it all works, and considering AirPlay works smoother than butter, if Microsoft can manage to pull off a seamless streaming app.